Travel to palatial St. Petersburg, Russia and book your stay at the newly restored Four Seasons Hotel Lion Palace for a trip that will be completely remarkable. Book your accommodations across WhataHotel! and enjoy Exclusive Complimentary Perks that are combinable with fabulous Special Offers for one of the best deals around. 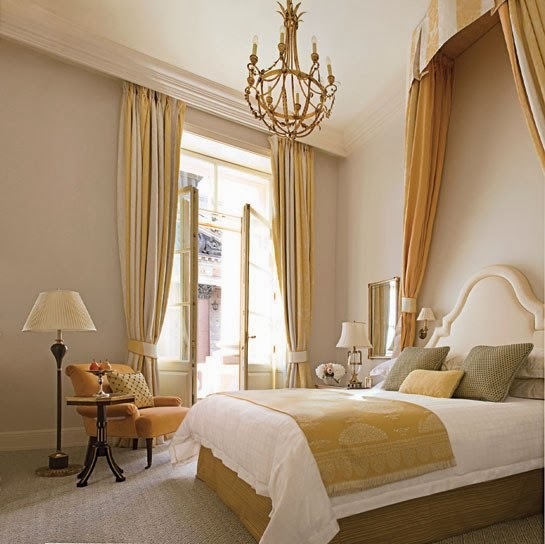 Get ready to feel like a prince or princess when you stay at the luxurious Four Seasons St. Petersburg that inhabits the 19th century Russian royal palace. Step inside this glorious building that is guarded by two spectacular marble lions and step into instant elegance. 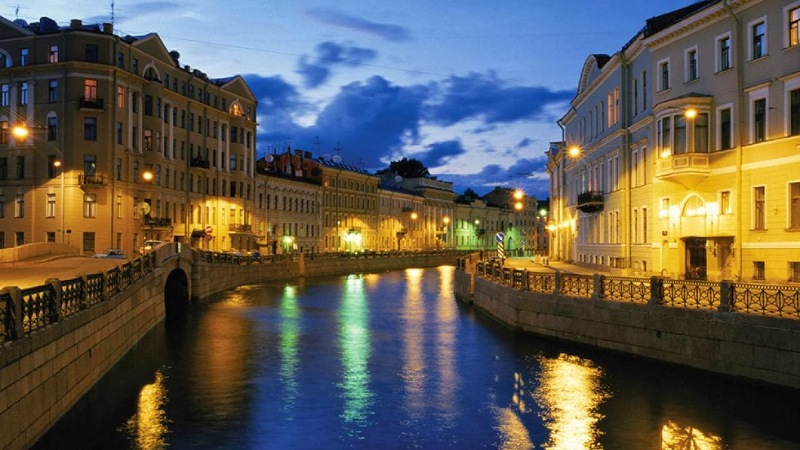 Just two blocks from the Hermitage Museum, and close to Nevesky Prospekt and Mariindky Theatre, this lovingly restored hotel is situated in the historic Admiralteysky district of St. Petersburg. Five-star luxury can be found in the cozy rooms and suites, many which showcase views of famed Saint Isaac's Cathedral, Alexandrovsky Garden and the landmark Admiralty. Opening just this month, guests can visit the hotel's indulgent spa that is situated within what was once the palace's courtyard. 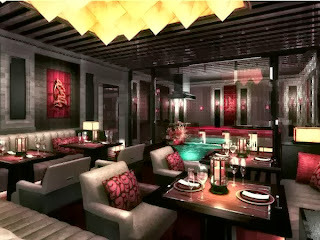 The multi-level structure is dedicated to rejuvenation, as well as relaxation, all within a serene and elegant facility. Uncover international and regional cuisine at the restaurants, lounges and bars located here, all offering delicious menu items for every taste. The Xander Bar even invites guests to sip champagne by the roaring fire while sampling yummy appetizers in this very welcoming hotel hot spot.The indoor pool ensures that guests can take a dip regardless of the weather outside, and the on-site workout facility is loaded up with state-of-the-art equipment for that health conscience guest. 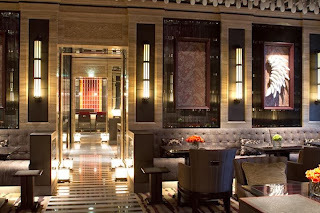 The remarkable decor, impressive staff and fantastic amenities are all found at this magnificent Four Seasons Hotel. WhataHotel! is proud to be a Preferred Partner with all of the Four Seasons Resorts worldwide, receiving this invitation-only privilege because we also share a mutual commitment to experiences of exceptional quality. 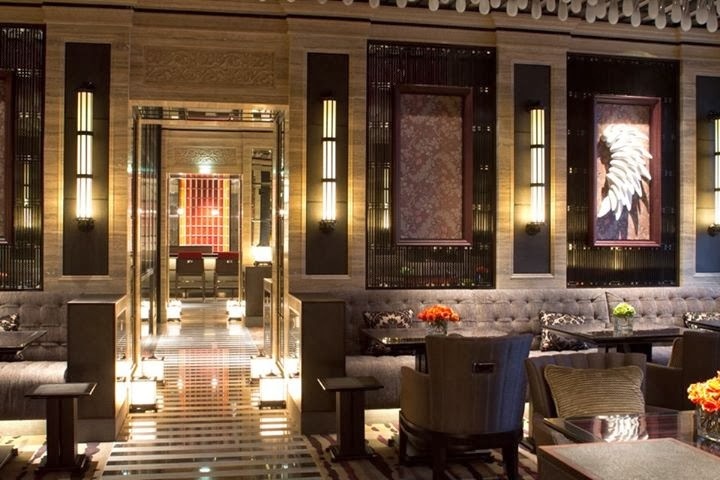 With this partnership comes the understanding that you will find unprecedented service and inspiring perks when you book your stay at any Four Seasons across WhataHotel!. The Four Seasons in St. Petersburg showcases Exclusive Complimentary Perks like available upgrades, full American breakfast for 2 daily, a $100 Spa Credit, and access to high speed Internet. Combinable with these impressive perks is a Special Offer of a RUB 3,000 credit for hotel food and beverage charges plus a limousine transfer from the airport or train station to the hotel for guests that book the one bedroom suite or a higher accommodation for 2 nights or more. This glorious city has been said to mimic Florence, Amsterdam and Paris, but all wrapped up into one beautiful destination. Travel to Russia to enjoy the culture and history of this lovely country, and allow the city of St. Petersburg to charm its way into your heart.